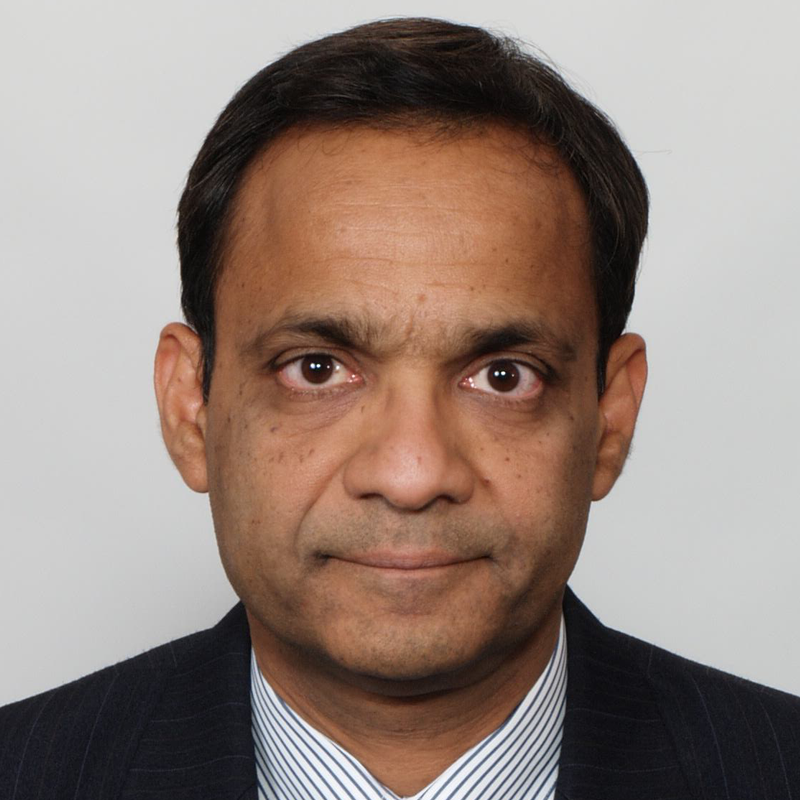 Dr. Alok Aggarwal has over 33 years of international experience as a successful serial entrepreneur & inventor. Currently he is a Founder, CEO at Scry Analytics Inc. Over the years, he has founded the IBM India Research Laboratory, co-founded a Company called Evalueserve – providing research and analytics services to clients in North America, Europe and Asia Pacific, pioneered the concept of KPO. He held the senior technology executive position with IBM Corporation as a Computer Scientist in Yorktown Heights, New York in 1984. He received his B. Tech. from IIT Delhi in Electrical Engineering and Ph. D. from Johns Hopkins University in Electrical Engineering and Computer Science in 1984. Since then, he has published more than 100 research articles and has been granted 8 patents from the US Patents.